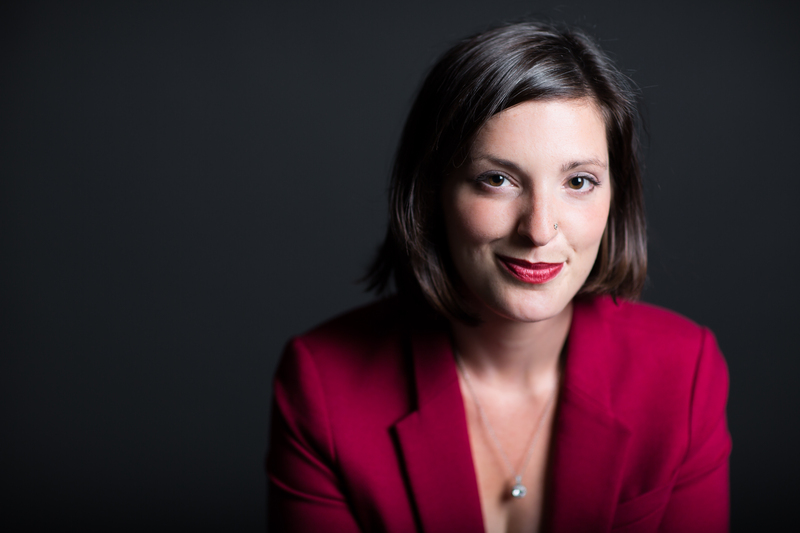 Katherine Palumbo is a pianist, vocalist and Alexander Technique teacher. She earned her degree in piano performance from Bucknell University where she studied with Barry Hannigan. Specializing in the performance of contemporary music, Palumbo has premiered works by notable composers such as Chris Catone, David Vayo, Mark Fromm, Federico Garcia, Nathan Hall, Matthew Heap, Robert Morris, Lawrence Moss, James Romig, Scott Steele and David Bennett Thomas. She is co-founder and pianist for both the Khasma Piano Duo and the Trillium Ensemble. 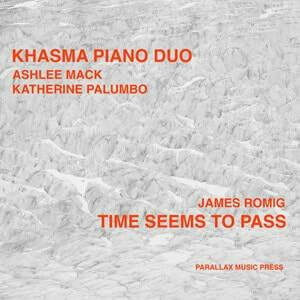 Albums with these new-music ensembles include Switchback, Time Seems to Pass, and Silent Spring and are available on CD Baby, Amazon and iTunes. Recent performances include The Silent Spring Project with Trillium as part of the New Hazlett Theater CSA performance series and a concert with Khasma as part of the Marshall University Festival of New Music. Upcoming performances include a concert tour of Olivier Messiaen’s Visions de l’Amen with Khasma in 2020. Palumbo received her Alexander Technique teaching certificate from the Philadelphia School of the Alexander Technique in 2015. As an Alexander Technique teacher, she cares deeply about helping people learn how to move with more efficiency and ease. Palumbo has given workshops for musicians at Knox College, Bucknell University, American University, and West Virginia University. She currently teaches the Alexander Technique at the West Virginia University School of Music, to students at the Pittsburgh School for Massage Therapy, and from her home piano studio in Pittsburgh, PA.